Sub Terra (1-6 Players) – You and up to five friends are cave explorers who have been trapped underground in this co-operative tile laying and exploration game. You must work together to overcome deadly hazards and mysterious creatures, and escape before time runs out! 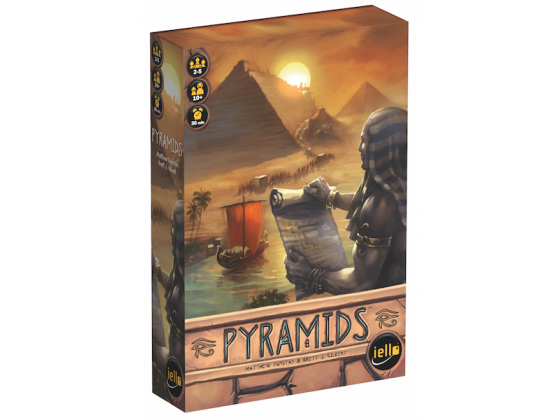 Pyramids (2-5 Players) – A simple yet strategic card game that whisks players back to the heart of ancient Egypt. Players must construct the most impressive pyramids, obelisks and tombs to be crowned the most successful architect. Bubblee Pop (1-2 Players) – When you take the connect and pop gameplay concept from arcade games like bubble shooter or candy crush and add in fun characters with unique abilities, then you have Bubblee Pop, a fantastic 2-player board game! 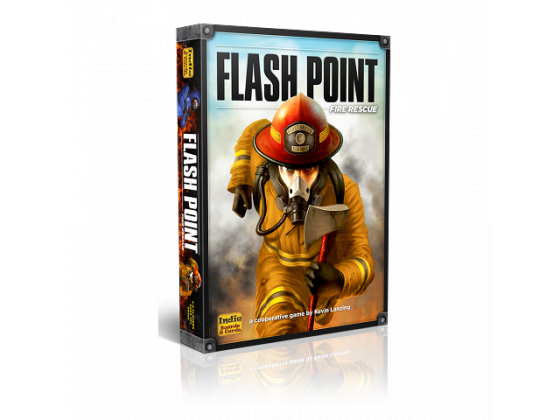 Flashpoint (2-6 Players) – A co-operative fire rescue game in which players must work together to put out fires, rescue trapped victims, and escape the burning blaze before the building collapses around them. 4 levels of difficulty to master! Endangered Orphans of Condyle Cove (1-4 Players) – A beautifully crafted game filled with dark humour in which players must venture around a perilous landscape; playing options to either help their orphan survive or make other orphans suffer. Star Realms (2 Players) – A fast-paced deck-building card game of outer space combat that pits two players against each other as they try to be the first to reduce their opponent’s authority (point rating) to zero. Tubyrinth (1-6 Players) – Who will be the first to link their water sources and complete their pipeline? In this maze-like puzzle game, only the smartest and quickest puzzle solvers will succeed in becoming the Pipe Master. 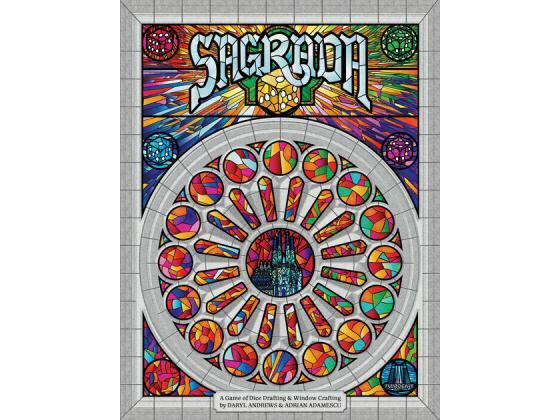 Sagrada (1-4 Players) – A stunningly beautiful dice game in which players must use a combination of dice and tool cards to construct a unique stained-glass window, while ensuring their opponents do not meet their hidden objectives. Century: Golem Edition (2-5 Players) – A magical follow-up to the popular Century: Spice Road game, the new Golem Edition brings captivating artwork and mesmerizing crystal components to the well-loved game. 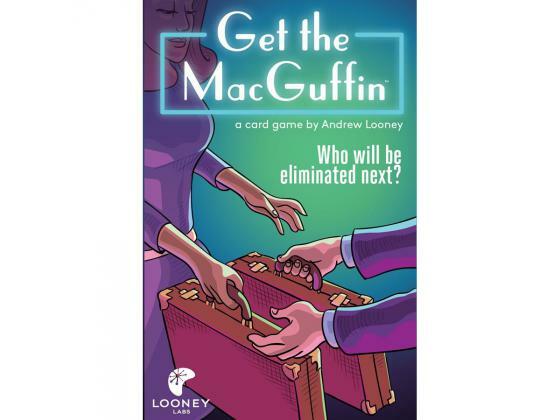 Get the MacGuffin (2-11 Players) – From the makers of Fluxx comes a clever yet quirky new fast-paced card game that is amazingly fun for large groups of players. Think Old Maid with Fist Bumps! (Promo cards available in store while supplies last)! Poo The Card Game (2-8 Players) – What’s better than flinging monkey poo at your friends? Your kids will absolutely love this take-that card game that features fun artwork, cute monkeys, and of course flying poo.